Whether it’s school holidays, Christmas or a summer vacation, there’s no doubt we love to travel. Organising trips around the world, or even some close to home can be so much of a pain though that you might be tempted to avoid it altogether. Luckily, there’s a whole host of startups ranging from flight planning to local tour recommendations (or even a handy portable washing machine backpack!) that take a load of the journey planning. Below, we explore the six Aussie travel startups you absolutely must know before you plan your next trip abroad. Planning a big, long, possibly expensively trip can be an absolute trudge through the mud on its own. With dozens of flight planning sites around, it’s tricky even to choose one! FlightFox stands out from the crowd, by providing catered travel itineraries, formulated by experts who know the ins and outs of travelling. The best part is, you provide your best quote from your attempt at planning, and FlightFox guarantees to beat it by more than their fee – or the service is free! By using search algorithms and insider connections to hotels and airlines, FlightFox will, without a doubt, hone in on the best possible travel itinerary possible. With the “if you don’t save, you don’t pay” business model, you’d be crazy not to give them a go for your next family holiday. What if for every flight you took, you were directly contributing to a social good project somewhere else on the planet? 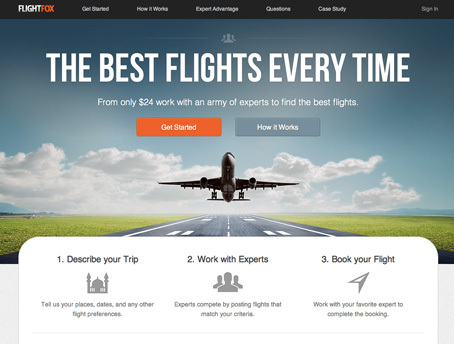 TravelGiver provides you with a philanthropic travel booking service. By booking through their service, you can nominate up to 8% of your booking to a community project you believe in, at no extra cost. On their website, you can easily browse through fantastic community projects from a new school in Nepal, to a wildlife conservation effort in Guatemala, with your next family holiday. Additionally, of course, you can also book trips to the project region to see what they’ve been up to yourself, and contribute your efforts in person on the ground. TravelGiver is a shining example of how startups can do amazing social good with innovative ideas, and definitely one to remember. A long day of hiking, cycling, rowing or all of the above – and no doubt your clothes can tell the tale. If you’re not finishing such an adventure back at home, keeping the chronicling remains of your adventure in a damp corner of a tent can be very uncomfortable, so Ashley Newland from Melbourne came up with the simple idea of a backpack that doubles as a portable washing machine! 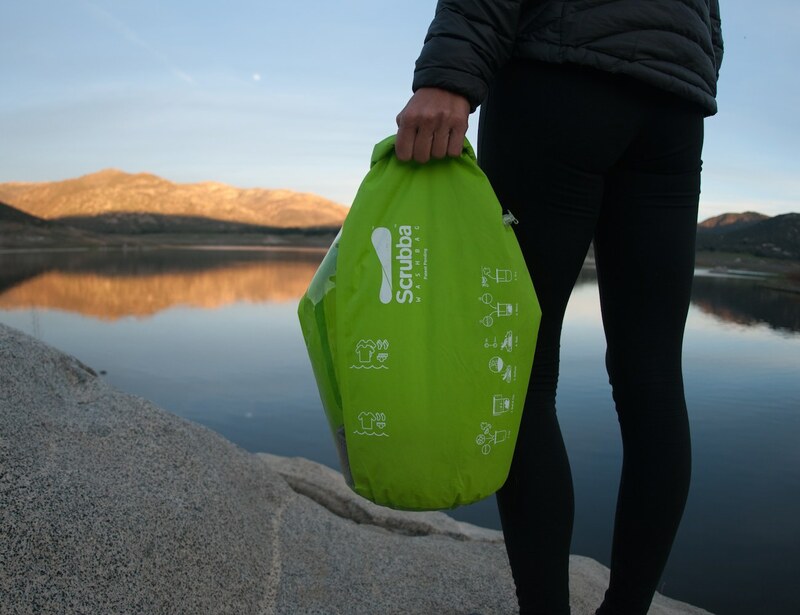 You can keep all your gear inside the uber-comfy daypack, and once you’re done, fill it up with water, washing detergent and your dirty clothes – and scrub em’ clean! The inside is filled with hundreds of nobules making up a washboard, so your clothes get a machine quality wash with relative ease. After a rub, rinse and dry, you’ll be good to go fresh as the day you started the next day! Doubling as a waterproof, lightweight (300g) backpack, this is a must have for the would-be adventurer. Sticking to a guidebook you picked up at the airport while travelling is fine, but if you want an exciting, unexpected adventure, you won’t find it printed on a brochure. Townske believes that travelling is the most fun when you uncover the hidden venues and secrets that only the locals know, so they made a sleek Instagram-esque guide platform to bring local knowledge to you. Hopping on to the website or app and scrolling through, you’ll find an endless collection of gems, written by locals who love the place they live in. Just search for the place you’re in (or a type of guide like coffee tours) and pick one which takes your fancy! 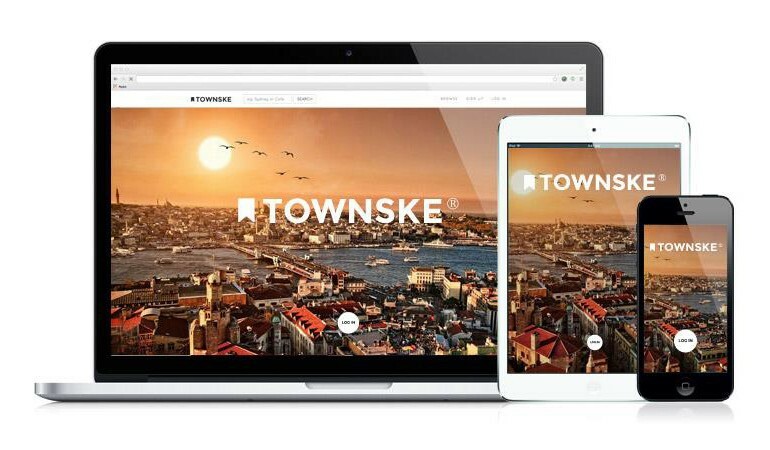 Townske is also great for locals who love photography, blogging and want to share their passion for the place they live. Be sure to check it out next time you’re exploring! If you like the idea of Townske, but want a bit more direction, then TravelEggs is a fantastic startup in the same vein. Self-guided tours are created by locals which sync to your map and give you specific directions to follow a cleverly crafted path from local knowledge. Just hop on the app, pick a tour and follow the directions on your map, while making sure to stop at all the hidden nooks and crannies you otherwise would never have found. Tours have short overviews so you can quickly skim whether it’s the right type of journey for you, and a longer description detailing the recommended story to follow, plus a list of all the neat places you’ll visit. You can also browse by types from museums to food marathons to street art adventures. Originally featured in our top 10 for 2015, TravelEggs is certainly an app to have while travelling. #6 Bound Round- Insider travel tips, from kids! Planning a day trip can be quite challenging by itself, but with kids or teenagers – an absolute nightmare! Often, kids are simply left in the dark and dragged along to either a fun activity or a painfully boring waste of time. Bound Round lets kids choose, so everyone gets more of the former. Operating as a kid’s TripAdvisor, younger travellers can be kept entertained on the app by checking out what their next destination is with relevant entertainment, often made by kids of the same age. For those slightly older or in their early tweens, they can contribute to the family day trip planning by checking our reviews by others their age (who conveniently talk in the same language, unlike their parents! ), to decide where it is they think will be the most fun and exciting. With a free, offline app, this is a must try for families with kids.